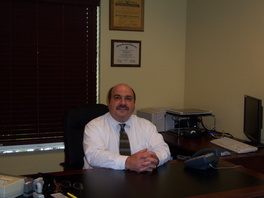 Joseph Lania started the accounting firm of Joseph S. Lania, CPA, PA after years of public accounting experience at leading local and regional CPA firms in South Florida. Our mission has always been to provide high quality financial services for individuals and businesses. Joe is known for taking a personal interest in every clients' success, and that has contributed to the continued growth of the firm. Comments, suggestions, ways that we can help?